Let me start with an apology for little or no updates in the past few days. It has been quite a mess here in the Blue Bugle planet. It took me a while to get myself updated on what is happening in our industry. 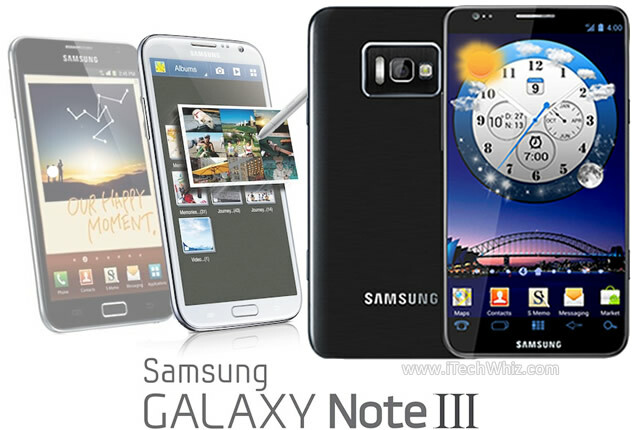 Today, I have been looking through my news resources, and one of the upcoming devices that is expected to make an impact is Samsung’s Galaxy Note III—the third installment of the very popular Note series. Exactly how popular the Note family has been, one might wonder. Initial update on Samsung website pointed us in this direction: Galaxy Note, the original, did sell about a million units each month to reach a target of five million in March last year. Later on, Korean news source, MK News did report this success continued in the exact fashion—ten million in ten months. The core of that article talks about how Note II, the successor to Note, reached a million sales in South Korea. Although not close enough to compete with the success of iPhone or Galaxy S family, Note has been and continues to be the most successful of all phablets. Probably this is the reason why Samsung wants to develop Note as a family of products (we had Note 8.0 and real 10 inch tablets in Note family). They are also interested in building phablets larger than Note, for instance. 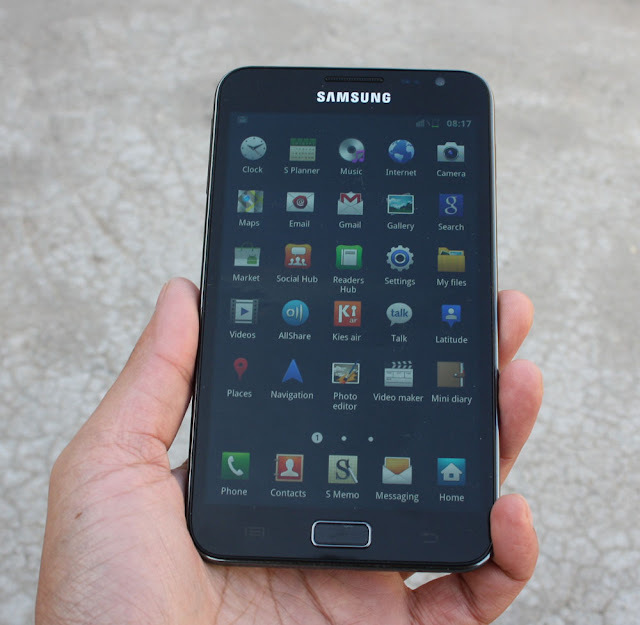 Remember our short look at Galaxy Mega a few days back? Hence, Note III is well worth waiting for. Although we were not quite impressed with Note II, in which some things could have been better, we are quite confident about Note III, which will probably feature anti-shake camera technology (aka optical image stabilization) as in HTC One or Nokia Lumia 920. ETNews’s article also suggests the camera will probably feature 3x optical zoom. Although we don’t have an idea of the technical specs of this phablet, over the last few days the Web got all kinds of pictures supposedly of the device. 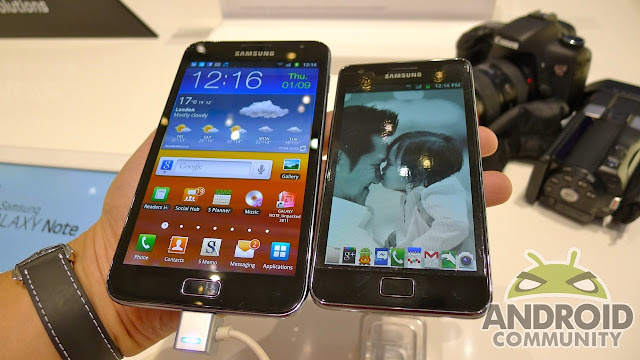 It seems Note is no different from other major Galaxy devices. Check out a few pictures. 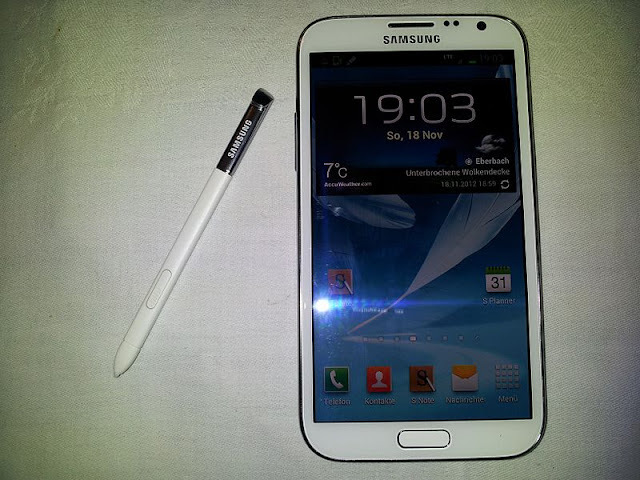 Note III’s screen is another aspect. 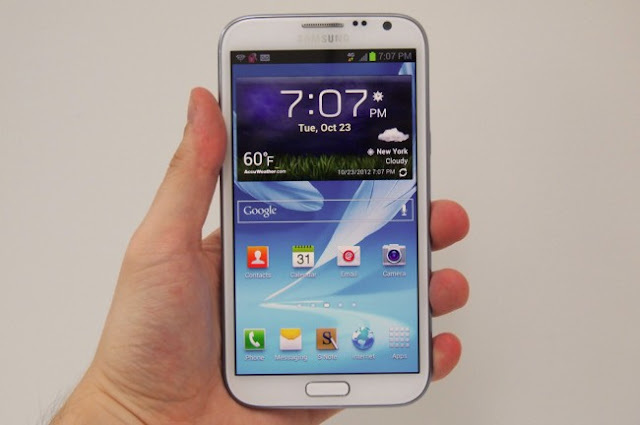 It could in fact be bigger than that of Note II with 5.5 inch Super AMOLED panel. 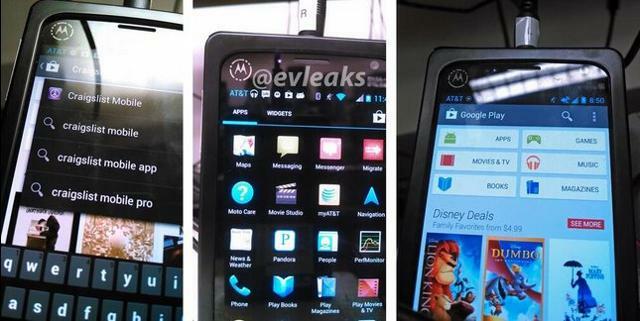 Supposedly, the new Note will include Android 4.3, which is rumored to be under testing. 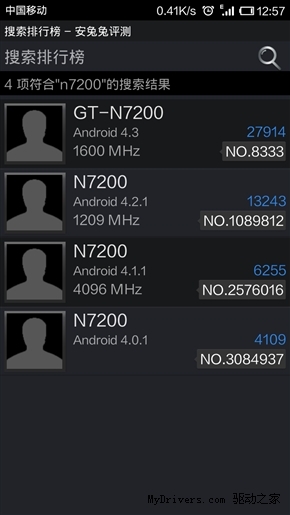 Check out this image, the device codenamed N7200 is recognized to be Note III. 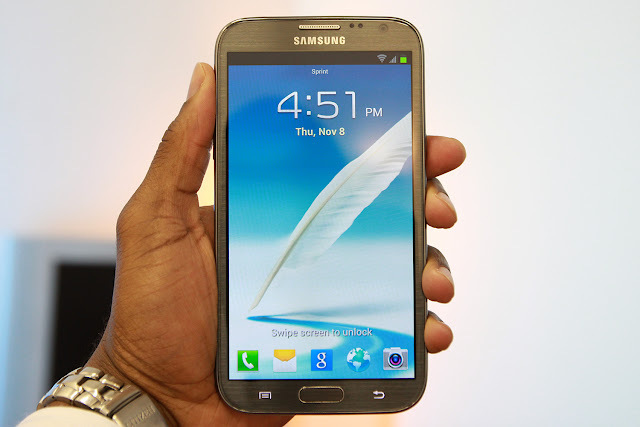 This makes Note III an awesome smartphone worth waiting for. Over the last few days, there have been plenty of rumors regarding this smartphone. Motorola X-Phone is one device that Motorola is depending on this year. Since Motorola is under Google now, the X-Phone will be running the latest of Android, and it is supposed to get all the software updates earlier. 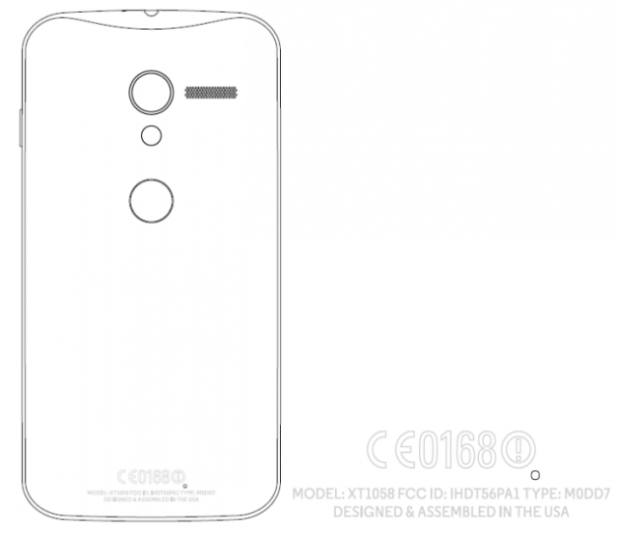 As you can see, the serial number given to the device is XT1058. Also, there are a few beautiful designs from artists speculating how X-Phone will look. Whether or not the devices manufactured in the US will cost you extra money needs to be seen. We know about the Google Glass, made in USA, costing 1500 dollars. The ubiquitous iPhone will probably get an update by the last quarter of this year. We don’t know how it will be named yet, but we have an idea: iPhone 3GS followed by iPhone 3G; 4S followed by 4; and now probably 5S followed by 5. What is this ‘S’? Well, Apple says it is for ‘Speed’. With that ideology, 3GS was a slightly improved version of 3G; 4S, slightly improved from 4; and we should probably expect a slightly improved 5, right? Probably! Also, with this ideology, one should either look for the more advanced ‘S’ family of iPhones or the regular updated iPhones. One need not buy iPhone 4S if one already owns iPhone 4. If 5S is only a slight improvement over 5, I, as many people, will be disappointed. iPhone 5 did not include the hardware that could compete with the other phones in the Android market. iPhone 5S cannot be a simple upgrade that includes a few new features. With the leadership change in Cupertino after the last year’s Apple Maps fiasco, design chief Jony Ive now also supervises software design. A significant revamp is expected in iOS 7 that will ship with iPhone 5S. This update is very important for Apple’s strategy this year. There was one rumor in the last couple of days from WeiPhone.com that talks about iPhone 5S’s resolution. They believe they got some information stating the iPhone will have double the resolution of iPhone 5. Now, if you read our article here, without a significant screen size increase, this resolution will only have a ridiculous overkill effect. For this reason, we believe either this is a false news or iPhone 5S will include a much larger screen, probably closer to 5 inches. People have designed their own iPhone 5S, but I will not bore you with these inspiring fake designs. But if the iPhone comes with certain key enhancements, such as NFC, a more powerful processor, more RAM, and a radical improvement to the iOS operating system, then it will be the first iPhone in years to be able to stand out well. Sir Ive’s tactics on hardware design have been enormously successful for Apple. If the new iOS under his aegis also turns out to be mind-blowing, the new iPhone will awe us. 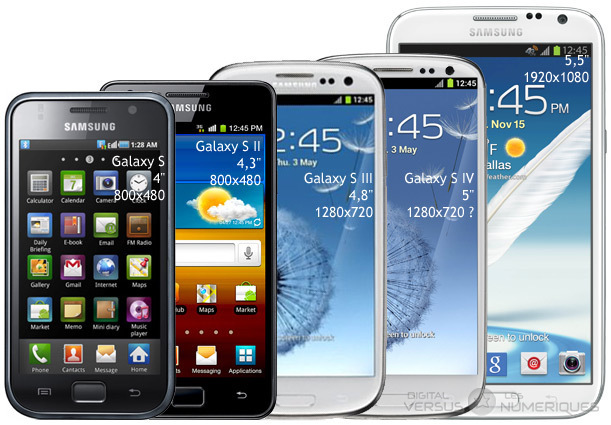 Most of the devices that we have been awaiting have reached the market—HTC One, Samsung Galaxy S4, Sony Xperia Z, among others. One other improvement that we will get to see is Nokia Lumia 928, the slightly improved Verizon phone. We will publish detailed reviews once these devices come to the market. In the meanwhile, we can only speculate.